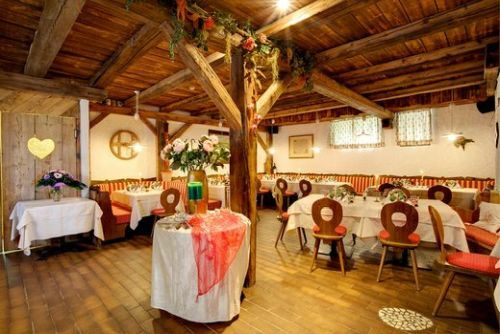 At our restaurant, you will be delighted every day with the tasty local typical dishes. The south Tyrolean cuisine is variegated like the landscapes of the small region. It is important for us to use regional products. 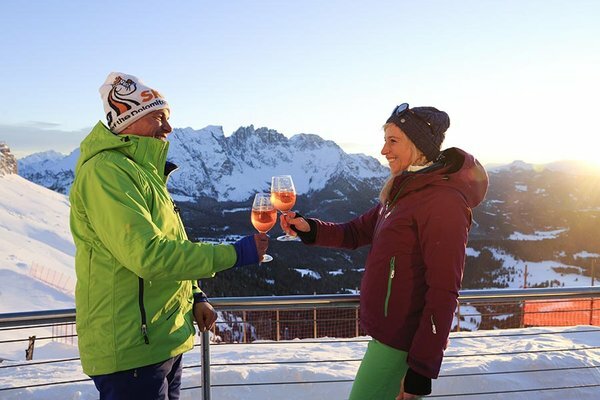 In the middle of the South Tyrolean Dolomites, between Rosengarten and Latemar, the Castel Latemar with its wonderful location offers a wonderful view over some of the most beautiful mountains of South Tyrol.